Planning a child’s birthday party can be fun, but if you are not well prepared it can also get hectic and stressful. To plan the best party for your child you need to sit down as a family and choose a theme for the party. Once this is done, it will be easier to choose the wholesale party decorations, the invites, the menu, and most importantly, the party bags. After all, once the birthday cake has been eaten, the games played and won, it is the party bag that the guests look forward to. Before you sit down to order the party favors you will need to know the exact number of guests invited to the party. This will ensure that you do not run short of fillers. Do keep in mind that wholesalers usually sell party favors by the dozen. 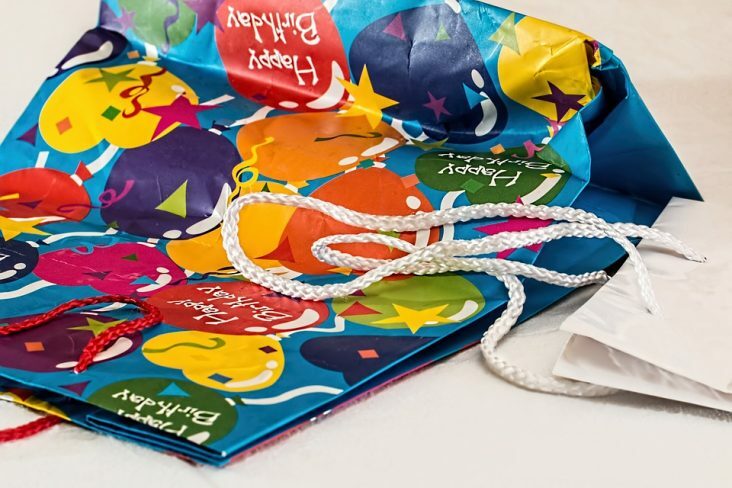 Shopping for wholesale party bag fillers will not only bring down the cost of your shopping but will also allow you to put in more things that you may have anticipated. There are many online wholesalers who offer fillers for party bags. Most of these stores offer products by category. So you can choose fillers based on the gender of the child, their age and interests. You will be happy to find that they cover most themes including dinosaurs, superheroes, fairies, and princess parties. And accordingly offer numerous products for you to peruse. For younger children you may like to consider coloring books, foam masks, bouncy balls and rubber duckies. For older kids you could opt for keychains, stamp pads, fun straws, notebooks and tattoo sheets. You could also buy novelty stationery products, bubble swords and water balloons. At the end of the day the fillers should be chosen based on your child’s party theme and their interests. Do not forget to add candy bars, because a party bag without candy is like a birthday party without a cake! When you shop at a wholesale store you are likely to enjoy higher discounts based on the number of packs you buy. You may also want to keep an eye out for promotional offers and discounts. It is a good idea to order for your party bag fillers in advance so that they can be delivered well in advance. Do remember to buy bags that are appropriately sized for the fillers that you will place inside. It would be a good idea to keep the party bags filled and put away so that it is one less detail that you will have to take care on the day of the party. Finally, do not forget to keep a party bag safely tucked away for your child.